I worked briefly for Yunmanman (Full Truck Logistics Information Co., Ltd.) as an user experience designer. I helped with re-shaping their web tool for enterprise users, in hope to improve user growth rate. 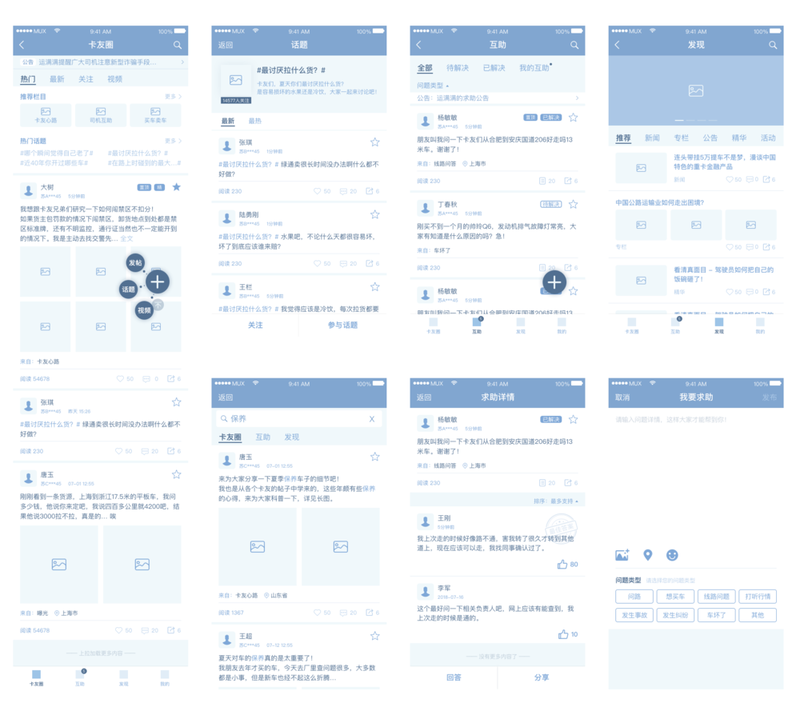 I also worked with product manager and UI designer to transform Yunmanman’s app experience. Based on real time data, we were working together to perfect app’s feature for a better market performance.